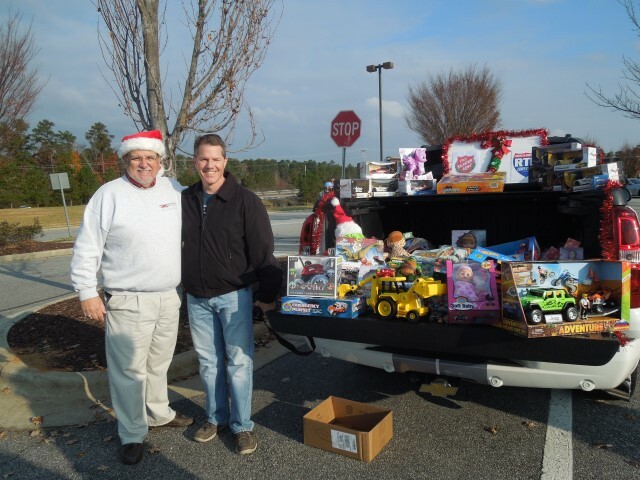 RTP club members have generous hearts and went all out to help make Christmas brighter for children in Wake County. 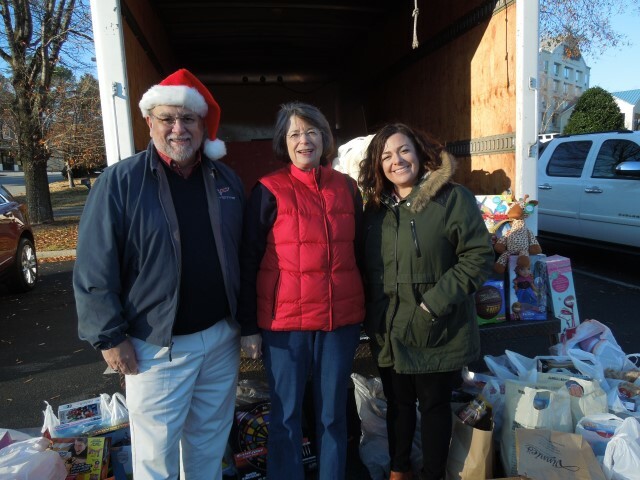 RTP, in partnership with the Salvation Army of Wake County, sponsored a toy drive for children of all ages. 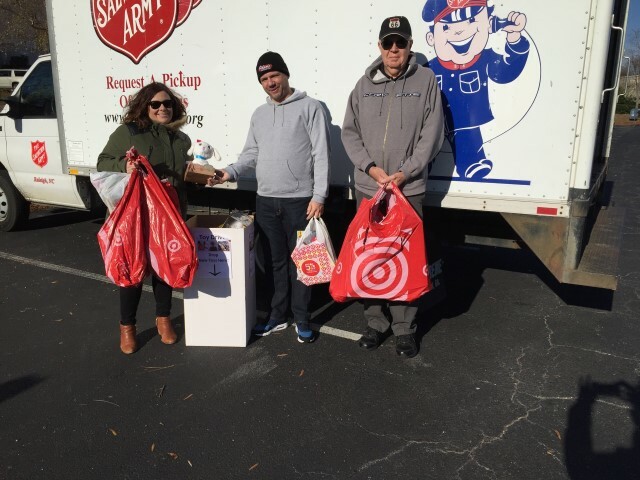 Club members, along with Hendrick’s GM Southpoint and car enthusiasts at the monthly Wake Forest and Morrisville cars and coffees, donated a truck load of toys to the Salvation Army Toy Shop. Thanks to Ron Kirby for coordinating our participation with the Salvation Army. And most of all, thanks to all our members and fellow donors for being Santa’s helpers to make a child’s Christmas magical. Merry Christmas and warm wishes to all!